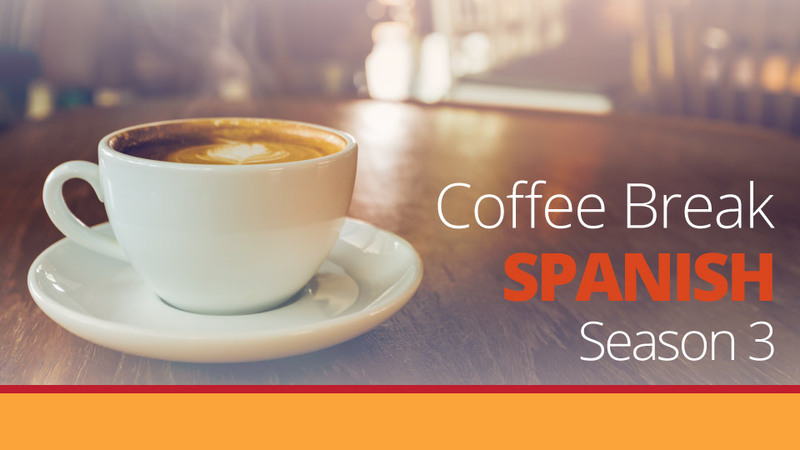 This week Mark returns with Loreto for the second of our Chilean episodes of Coffee Break Spanish Season 3. In episode 37 we learn a bit more about Chilean culture and Loreto teaches Mark some Chilean expressions. 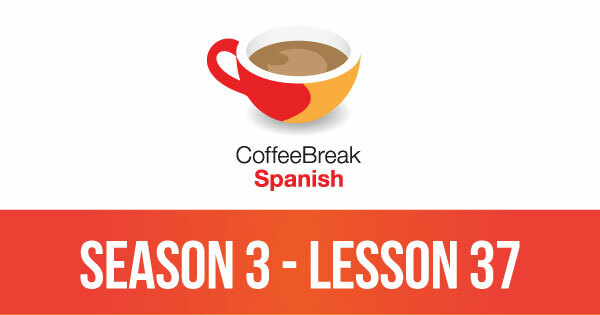 Please note that lesson 37 of Season 3 was originally known as lesson 337 of Coffee Break Spanish. We have renumbered the lessons of each season as lessons 1-40 to make things more simple for our listeners.